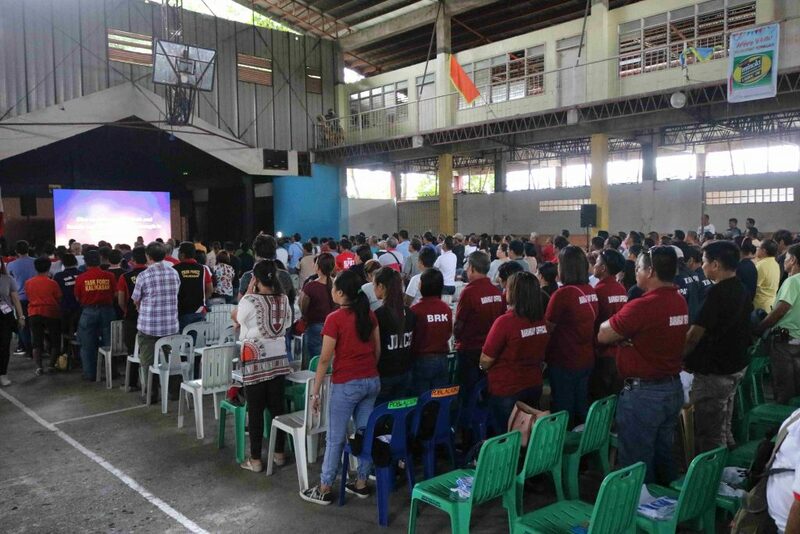 The Department of Interior and Local Government together (DILG) with the Armed Forces of the Philippines (AFP) and Philippine National Police (PNP) successfully launched the briefing on Anti- Terrorism Campaign and Orientation on Violent Extremism last September 3, 2018 at Muli-Purpose Gymnasium, Barangay Kiwalan, Iligan City. 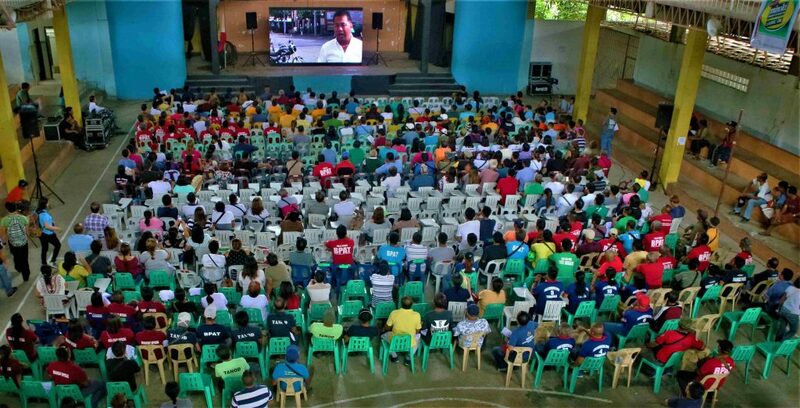 The event had forty (40) participants coming from each of the 30 barangays in Iligan City. Acting City Mayor Msgr. Jemar Vera Cruz also imparted a message to all regarding the importance of the campaign against terrorism and extremism. 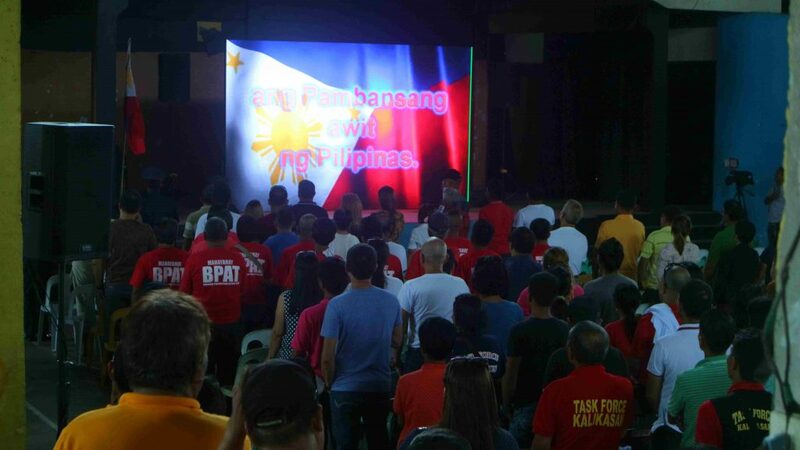 “Kitang tanan dapat magpakabana sa kampanya bahin sa terrorismo (We should all take seriously the campaign against terrorism),” he said. He also added that this campaign will bring a lot of knowledge regarding terrorism and extremism. The event started with the presentation of AFP and Anti- Terrorism Council of the basic information regarding terrorism and extremism. According to the AFP presentation, ignorance and poverty are some of the causes of terrorism and extremism. The presentation suggested that because of the lack of education more people are easily swayed and therefore gullible to recruitment. 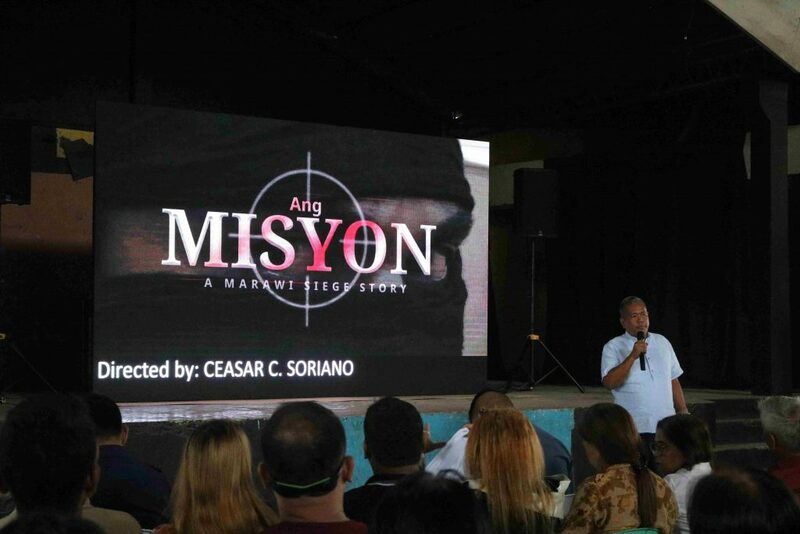 Director Ceasar C. Soriano also presented his film entitled Ang Misyon: A Marawi Siege Story. Soriano. Soriano, a journalist and filmmaker, stated that his past experience as a kidnap victim by terrorist group Abu Sayyaf back in the 90s. “I suffered in the hands of the terrorists. I want to tell people na napakaraming dapat ayusin dahil hanggang ngayon pinipilit natin matupad yung pinapangarap nating kapayapaan (I want to tell people that there are a lot of things that needs to be worked on. Up until now, we are still looking forward to aspire lasting peace in our nation),” he said. DILG, AFP, PNP and Soriano agree that terrorism is not only the job of the government and the law enforcements. 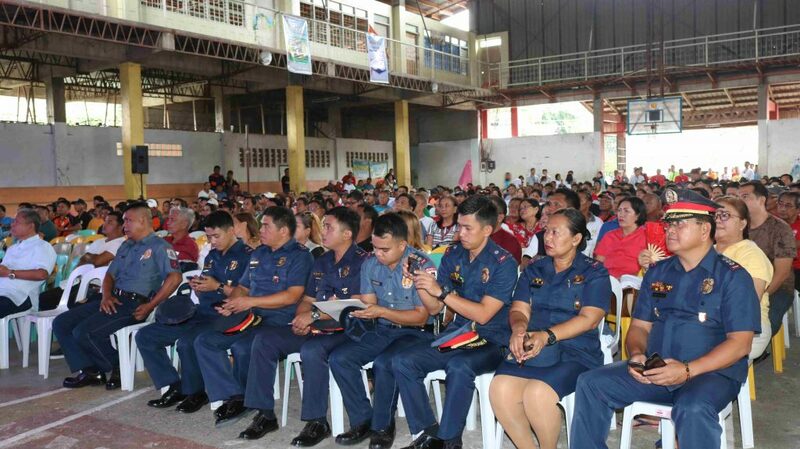 “Combatting terrorism is not the only work of police but this is also the work of everyon,” Soriano said. Law enforcements further advise to be vigilant and always on guard against terrorism and violent extremism. This entry was posted	on Wednesday, September 5th, 2018 at 3:58 pm	and is filed under Flash News. Both comments and pings are currently closed.